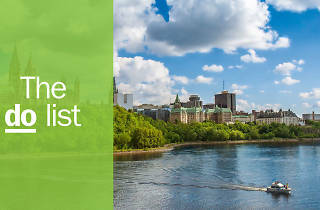 A capital city with a small town feel, it’s hard to believe that Ottawa was ever known as “the city that fun forgot.” Beyond its bureaucratic facade, this government town is home to myriad festivals, a growing restaurant scene, beautiful green spaces, comfortable hotels and interesting indie shops. 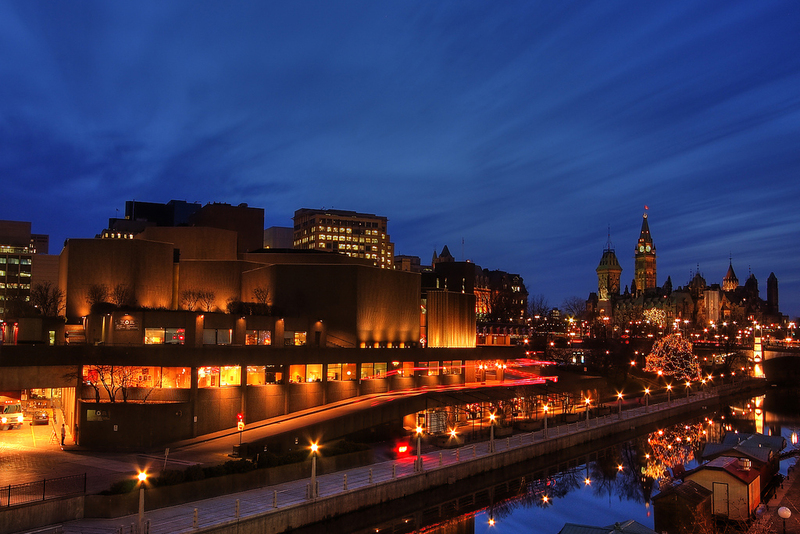 As Canada’s capital, Ottawa also offers plenty of world-class cultural attractions and unique museums. Some seasonal attractions—like skating along the Rideau Canal in the winter time or admiring the thousands of blooming bulbs during the spring’s Tulip Festival—are hard to miss (and you shouldn’t!). 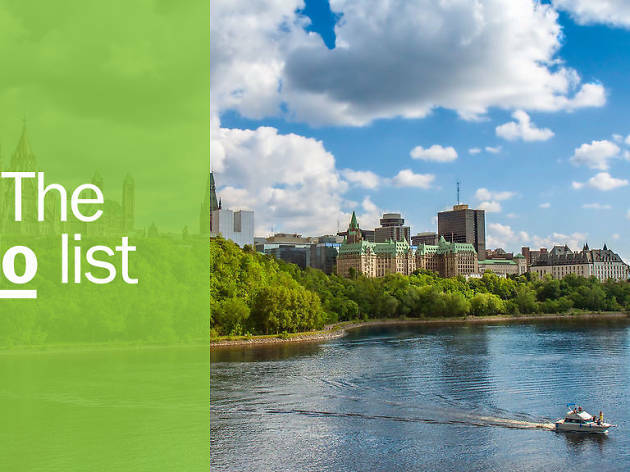 But no matter the season or the weather (and there are some extremes here), the city is anything but boring, as proven by this list of awesome things to do in Ottawa. 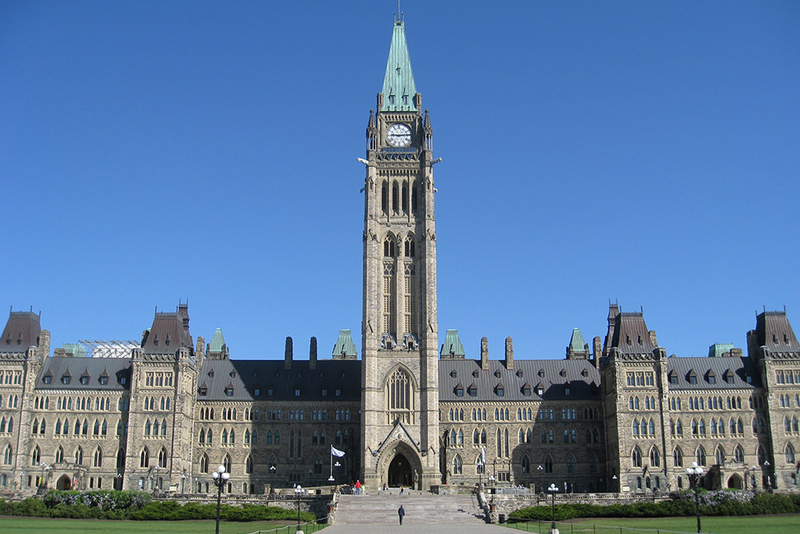 What is it: The heart of Canada’s government. 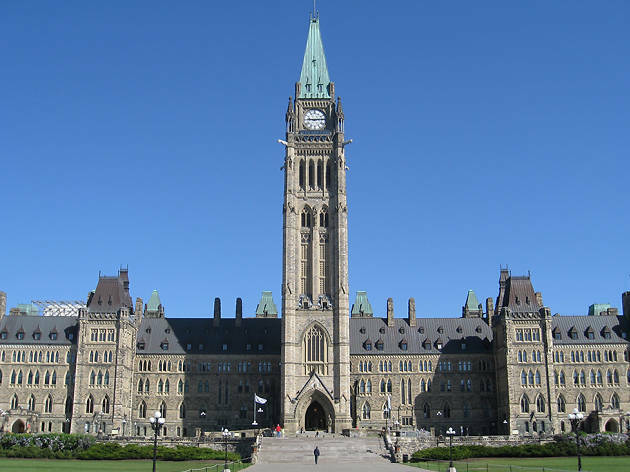 Why go: No trip to Ottawa would be complete without a visit to Parliament Hill, which is much more than the seat of government. Join in a yoga class on Wednesdays in the summertime or wander around the grounds and admire all the statues and one of the best views across the Ottawa River. The iconic Centre Block will be closing for restoration in 2019, so get a free tour inside while you still can. What is it: An arcade… in a basement. Why go: Go for the pinball, stay for the perogies. 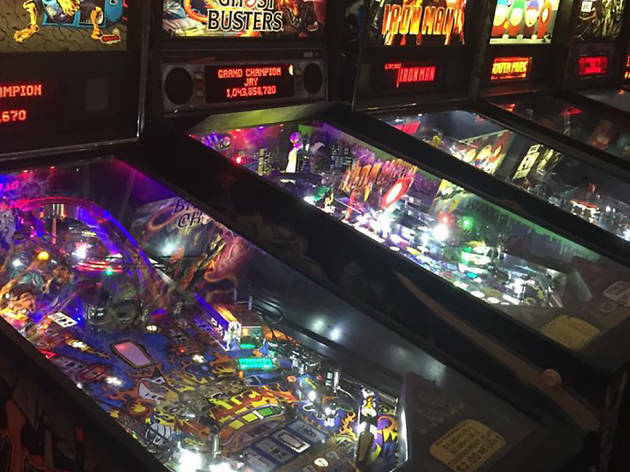 This old-school arcade boasts over 100 games—think everything from Pac-Man to Mortal Kombat to classic pinball machines. Targ also offers a pierogi-only menu that includes a vegan variation of the food. Owned and operated by a trio of musicians, the space hosts eclectic musical acts almost every night of the week. Word of advice, save your coins: $6 cover gets you free play on Sundays. What is it: A cave you can explore in Gatineau Park. 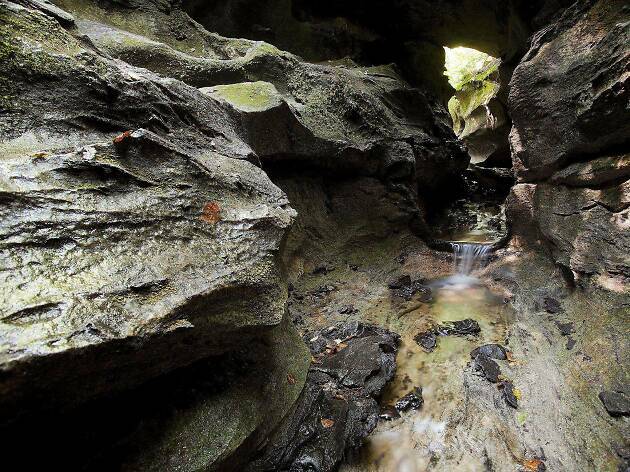 Why go: A short drive from downtown Ottawa, the Lusk Cave trail leads into a marble cave. Prepare to get your feet wet! The water level is usually at ankle height in the first section of the cave and gets deeper from there. Explorers who don’t suffer from claustrophobia can swim through a small exit at the end of the cave (otherwise simply double back). In the wintertime, cross country ski and snowshoe trails get you close to the area. What is it: A spa smack dab in the middle of nature. 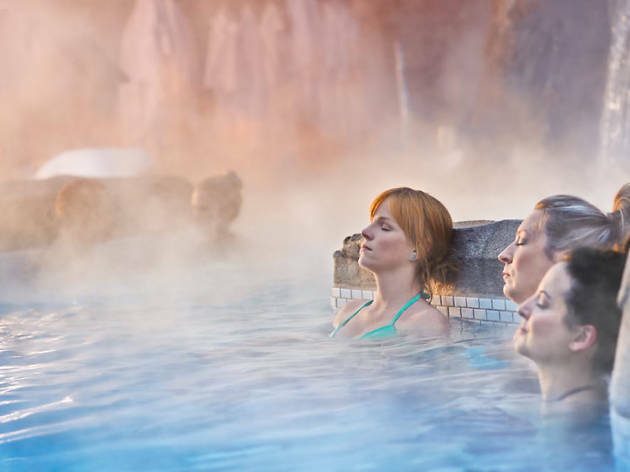 Why go: Soak away any stress at Le Nordik. Surrounded by trees and offering a beautiful view of the Ottawa region, this spa is an oasis. Book a treatment or simply float in the salt-water pool, lounge in the saunas and nap by a fire. It can get quite busy during the day so consider going to enjoy the sunset and staying past dark. After all, Le Nordik looks magical at night, too. What is it: A bookshop and café in Old Ottawa South. 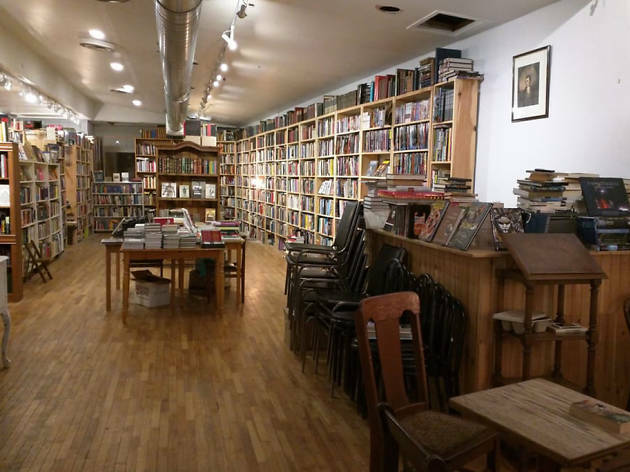 Why go: A used book store, a café, an event space: Black Squirrel is a neighbourhood treasure. 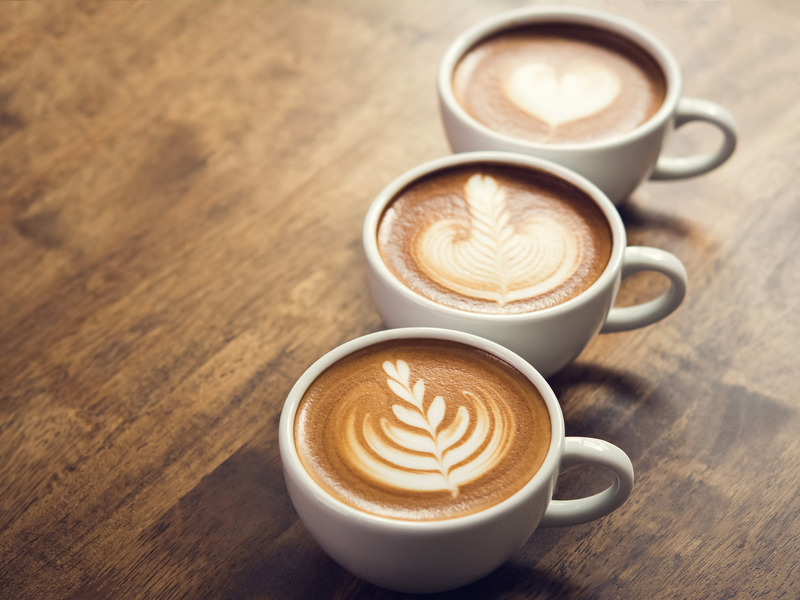 Browse the crammed bookshelves at your leisure or cozy up with an expertly poured latte by day. In the evenings, the shop often becomes a small concert venue or plays host to book launches and art vernissages. There are great snacks from local bakeries, and Ontario beers are on tap. What is it: A bus tour that drives you to all types of local breweries. 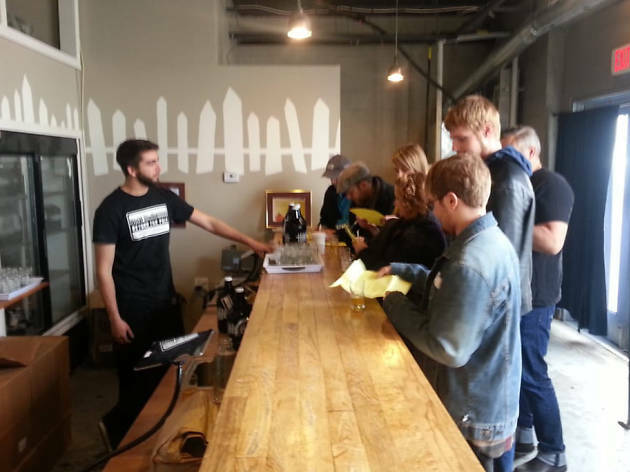 Why go: Ottawa’s craft beer scene has exploded in recent years and, if you’re not sure where to start or want to tour as many breweries as you can, Brew Donkey is a great way to go. Beer enthusiasts pile onto a big yellow school bus to tour three to five regional breweries. Choose between tours that cover a small corner of the capital or go all across the city. Samples are, obviously, included. What is it: The world’s largest escape room, which is found within Canada’s Cold War Museum. 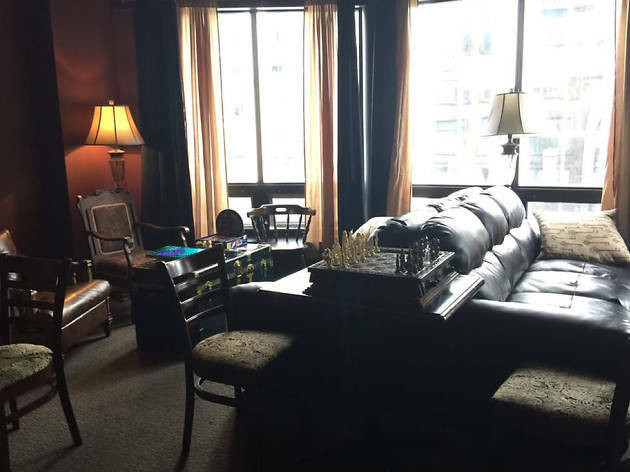 Why go: Do you have what it takes to make it out of the world’s largest escape room? The Diefenbunker (named after John Diefenbaker, the Prime Minister who commissioned it) was built during the Cold War to house important government members in the event of a nuclear attack. The escape room takes over a whole floor of the labyrinth-like bunker, but you can also opt for a tour if craving a more educational visit. What is it: A coffee and curios shop. Why go: A small antique store within a coffee shop in rural Ottawa, CC’s Corner’s in a unique little spot. Enjoy quality espresso drinks under the watchful gaze of some playful taxidermy or munch on a pulled pork sandwich while perusing the oddities that line the walls. CC’s is the kind of place where good coffee and snacks are guaranteed. As for what else you’ll find? You’ll have to visit the premise to find out. What is it: The official residence of the Governor General of Canada. Why go: The not-so-humble abode of the Queen’s representative in Canada, Rideau Hall is open and free to the public. 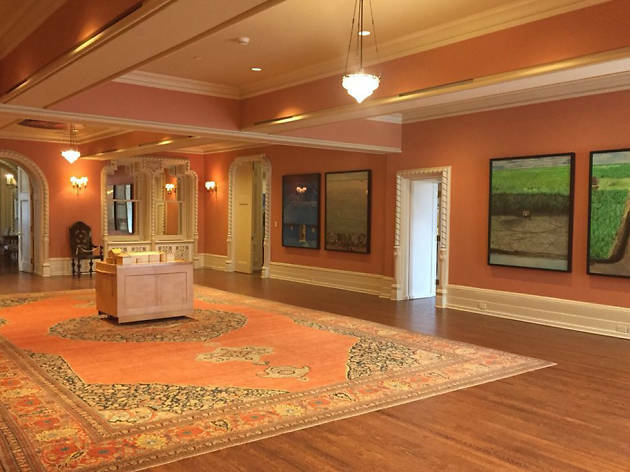 The grounds are a beautiful place for a picnic and the staff offers free tours of the inside, to see the impressive Canadian art and furniture collections. Be sure to pay attention to the candy-striped Tent Room and the lush greenhouse. What is it: Canada’s centre for the performing arts. Why go: Featuring talent from the city, the country and around the world, the National Arts Centre (NAC) stages over a thousand productions a year. From indigenous theatre to ballet and Broadway musicals, the lineups are diverse and impressive. 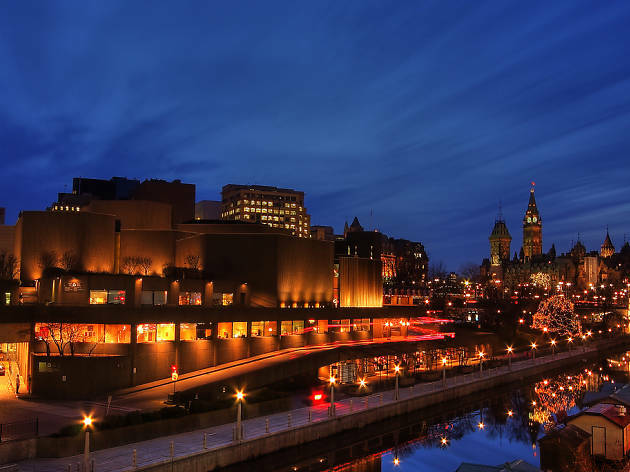 Recently renovated, it’s worth catching a show at the NAC or go to simply enjoy one of Ottawa’s most beautiful public spaces. What is it: A rooftop bar in the heart of the city. Why go: On the 16th floor of the chic Andaz hotel in the middle of the Byward Market, Copper boasts a view that’s tough to beat. Sip on a national capital Ceasar, made with local vodka and topped with a quintessentially Canadian ketchup chip. 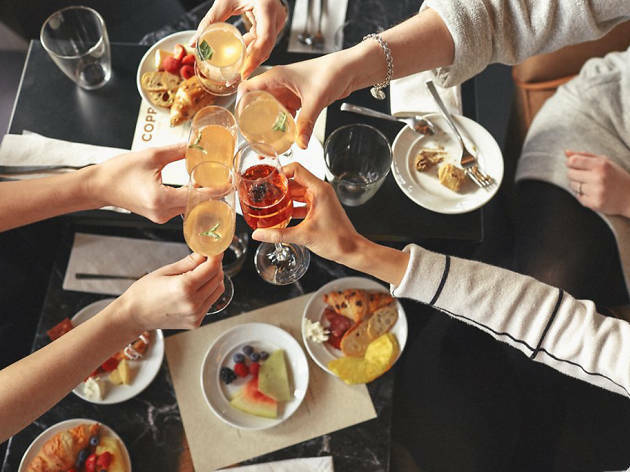 Or opt to roll out of bed on Sundays and head to “beats and brunch,” a swanky brunch spread with a soundtrack provided by a guest DJ and, of course, that view. 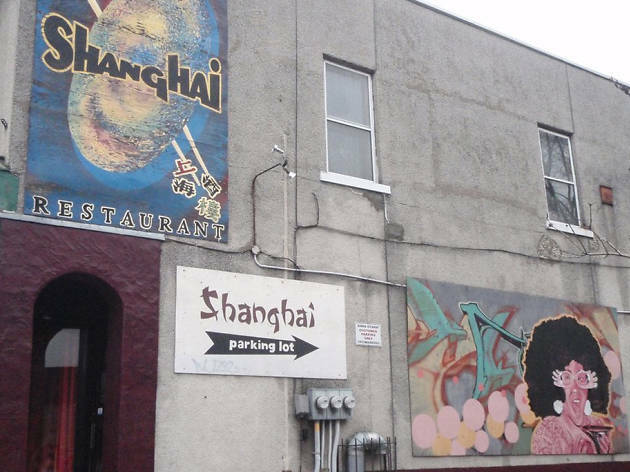 What is it: Every Saturday night is karaoke night at this Chinatown restaurant, hosted by one of Ottawa’s best known drag queens. Why go: Leave your inhibitions at the door and join the crowd for karaoke at this favourite local spot. Hostess China Doll leads the room in merriment as folks belt out everything from country songs to show tunes. The food and drinks are good, but be sure to put down your chopsticks to grab the microphone—the audience is always appreciative. 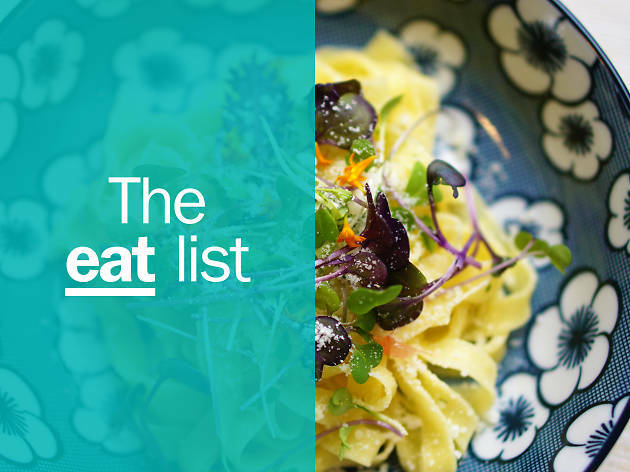 Hungry for the best restaurants in Ottawa? The local foodie scene has grown exponentially in recent years, giving rise to upscale casual eateries, chef-run restaurants and specialty shops focusing on everything from ice cream to charcuterie.